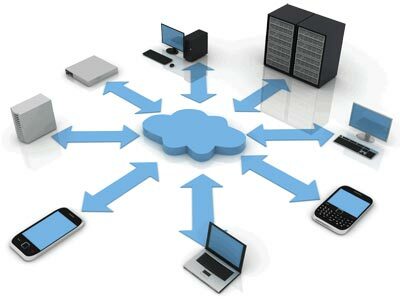 Virtualization is the process of turning physical systems into software. Most servers are built to last many years, but are never fully utilized. At ASV Computing Solutions, we can reconfigure your hardware to run virtual systems. With VMware’s renowned ESXi, you can make that server run multiple systems and not have to pay the large hardware cost of a new server. Each virtualized server will work in perfect harmony with each other and can even be managed remotely through an intuitive web interface.